Enjoy the summer season in style with these headband hairstyles. Since summer is all about having fun in the sun, let your hair join in, too! 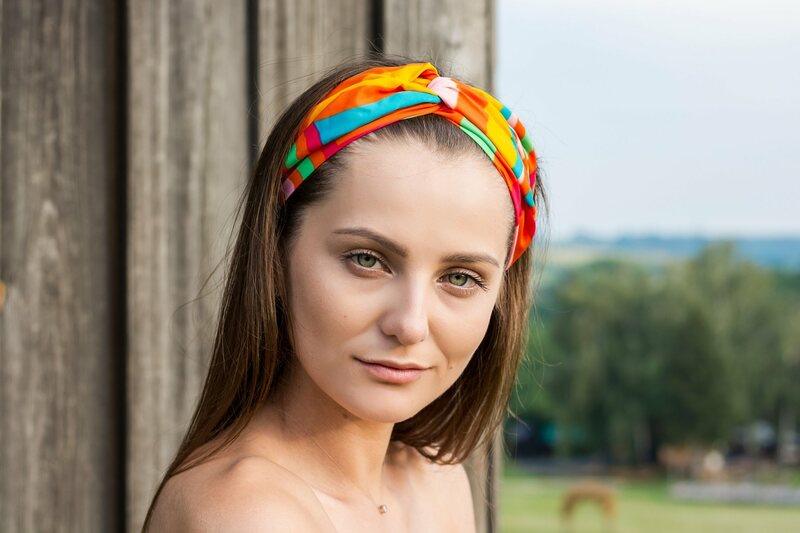 Headbands and head scarves with colorful patterns are perfect this season. They’re not only cute, but they’re also practical hair accessories as they keep hair away from your face. 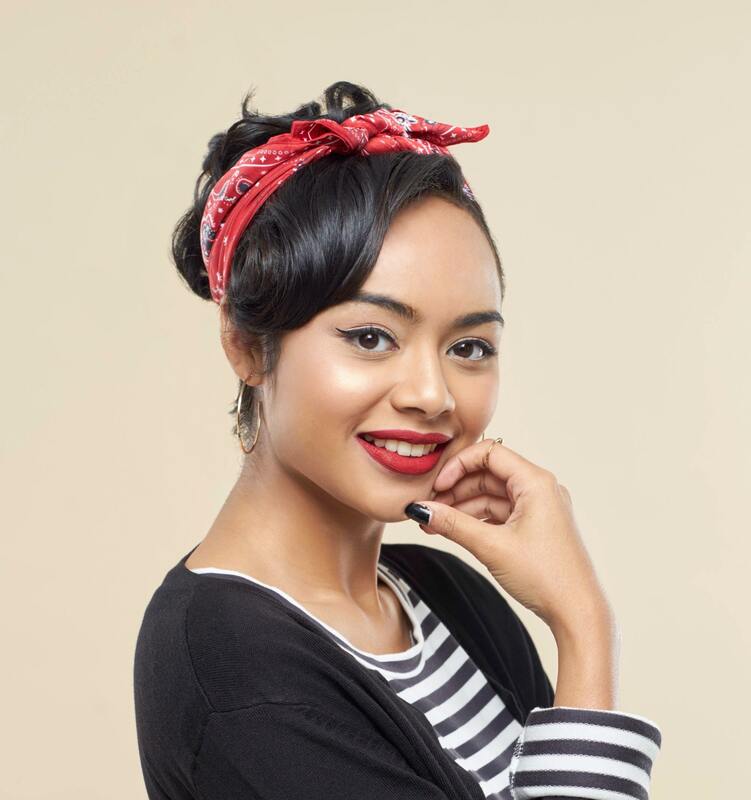 Let the fun begin and go crazy with these chic headband hairstyles. A colorful headband and beach waves spell summer. 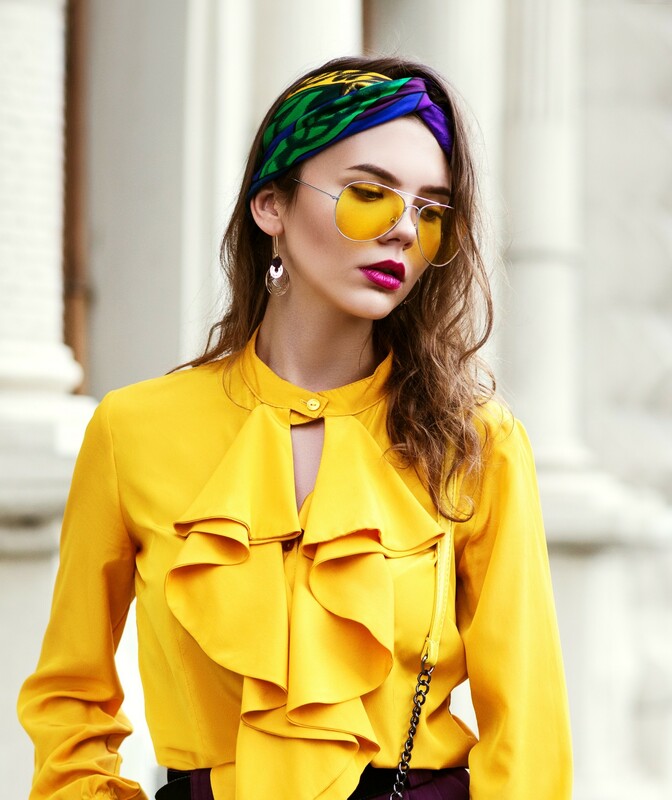 Rock this ‘do at work by wearing a bright-colored blouse that complements your headband. Then, keep hair from looking dry and dull by applying hair serum or leave-in conditioner. 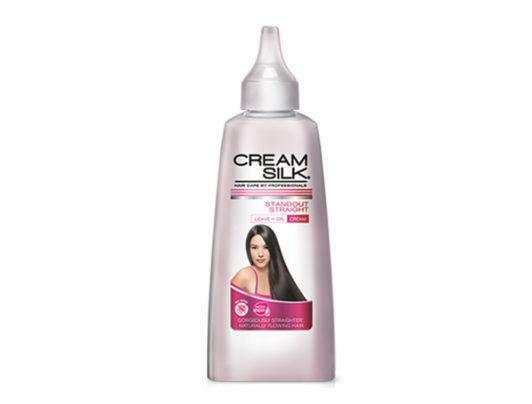 Editor’s tip: Keep your hair from drying out this summer by applying Cream Silk Standout Straight Leave-On Cream. It nourishes your naturally straight or wavy locks and calms frizz, too. Make a loose braid more chic by wearing a pretty headband or headscarf along with it. Put the tail of your headscarf just beside your braid for a more feminine ‘do. Then, wear a light cotton blouse or a flowy dress to complete the relaxed summer look. If you want a neat summer look, wear a headband along with a sleek top bun. Choosing a summer hairstyle that’s also work-appropriate can be challenging. Why don’t you wear a headband along with a sleek top bun? This way, your summer hairstyle suits an office setting. You can also go for this ‘do if you have oily hair. Thinking of a hairstyle for working out? Go for a tighter summer braid. To do this, tie your hair first in a low side ponytail before braiding. Then, wear a headband. 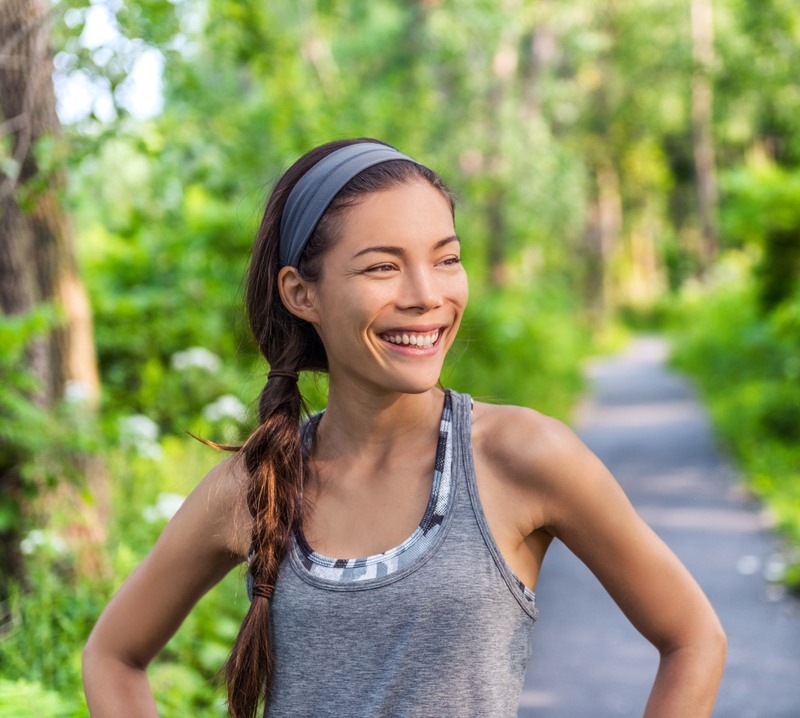 With this hairstyle, your hair stays in place as you jog or run around the block. It’s so chic you can actually wear it even on a casual day. If you don’t like beach waves, you can simply keep your naturally straight hair this summer (or straighten it using a flat iron). Tame frizz and flyaways by applying hair serum. To make your look a bit more playful, wear a wide colorful headband. 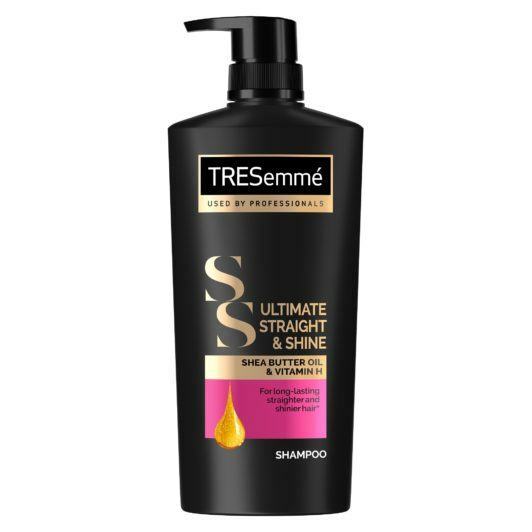 Editor’s tip: Get sleek and straight hair every day by using TRESemmé Ultimate Straight & Shine Shampoo and TRESemmé Ultimate Straight & Shine Conditioner. With Shea Butter Oil and Vitamin H, these products help moisturize hair and tame rebellious frizz and flyaways without weighing your hair down. This vintage hairstyle is also perfect for summer! Add more character to your summer ‘do by going for the pin up hair. Wear this hairstyle when you’re having a beach party. It goes well with an off-shoulder top or a flowy maxi dress. Then, complete the vintage look by putting on red lipstick! If you’re staying outdoors for a couple of hours or more, it’s best to shield your hair from the sun. 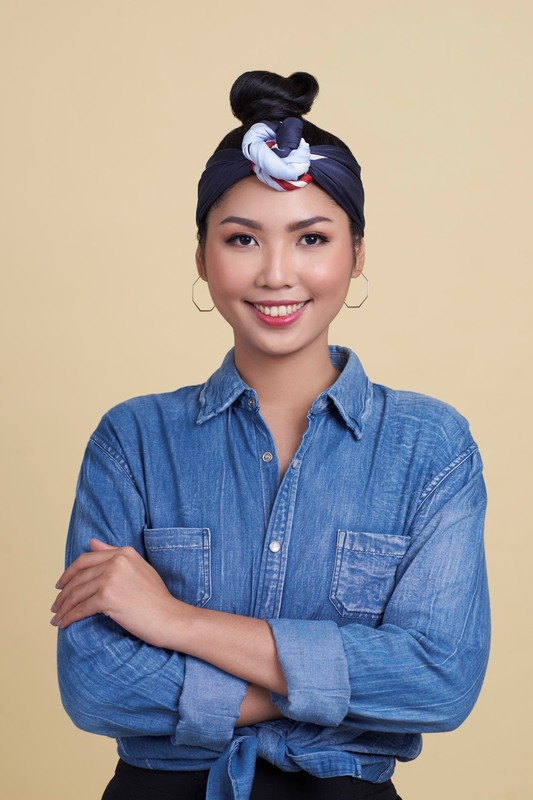 Wrapping a headscarf around the top of your head is a smart and stylish way to do this. 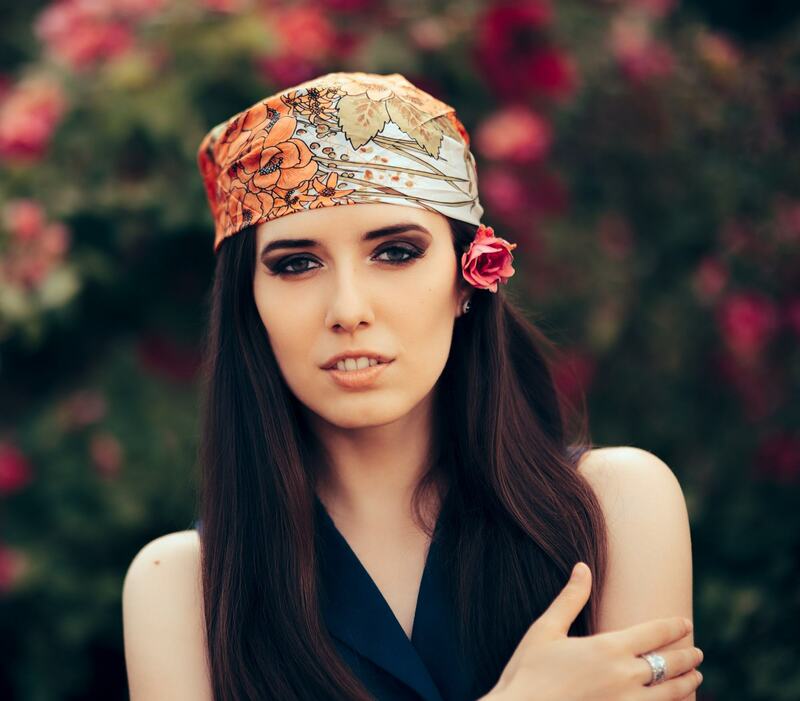 Wear a headscarf with large prints so it can serve as a beautiful accent against your naturally dark tresses. 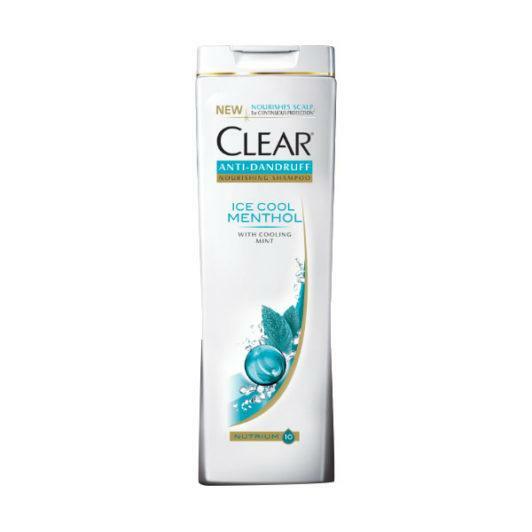 Editor’s tip: Make your scalp feel cool and fresh this summer by washing your hair with CLEAR Ice Cool Menthol Anti-Dandruff Shampoo. What are you waiting for? Put on your headbands and headscarves and rock these summer looks. There’s no better time to wear these than when the sun is out and shining. Have a beautiful (and stylish) summer! Next read: We’re sure you have trips planned this season. Look chic wherever you go with these cute and easy hairstyles perfect for traveling.